With the recent inclusion of the Chinese currency Renminbi (RMB), also known as Yuan, in the foreign exchange reserves of Nigeria, trades between Nigeria and China can now be concluded without using the ‘dollar’ currency. At an exchange rate of N30 to 1 RMB, purchasing goods such as textiles, plastics and ceramics from China is cheaper as opposed to N200 to $1 from the United States of America. The question on the minds of most people right now probably is, ‘how do I import from China?’. With the advent of technology, the world is now a global village and it has become very easy to carry out transactions over the internet. There are several Chinese websites like Aliexpress.com where you can shop and have items delivered to you in Nigeria, duty-free. However, it is important to understand consumers’ demands and buying trends before delving into the importation business. Scarce Goods in Nigeria: Before attempting to import goods, have a good knowledge of the unavailable or scarce products in Nigeria. A good example is raw materials used in production of leather bags. Selling these types of items would move faster and and help boom your business. Seasonal Products: Plan your shopping to suit what is in season. Importing products like teddy bears, boxes of chocolates during the Valentine's period and Christmas decorating items during the Christmas season is a sure way of increasing sales. Essential Customs Information: Finding out all the costs and charges you will need to pay is necessary before engaging in any import activity. Duty rates, sales taxes, custom duties and levies are some of these charges. 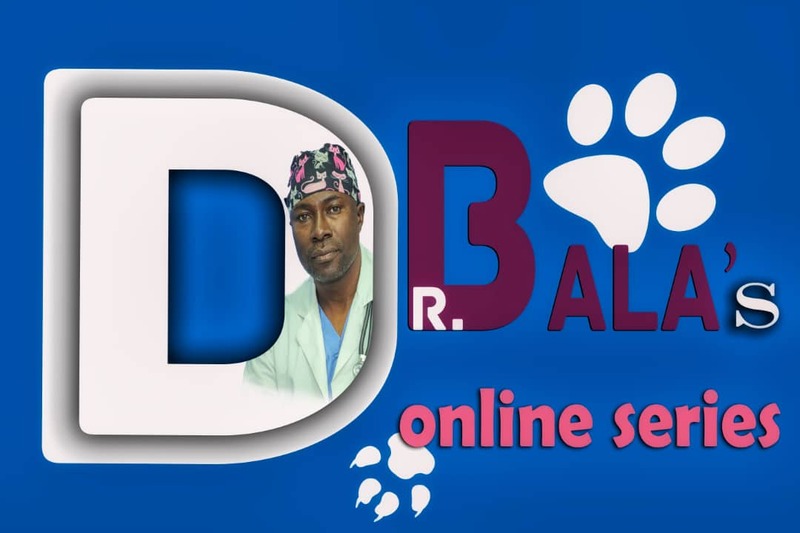 Go through a detailed information here. Moreover, importing items like refined vegetable oils and fats, cocoa butter, noodles, fruit juice in retail packs, soaps and detergents, hollow glass bottles exceeding 150mls, furniture and ball point pens are prohibited in this part of the world and should not be neglected. 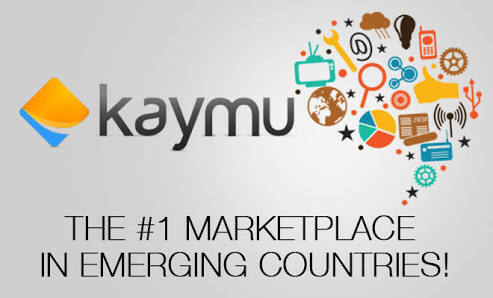 After taking into consideration all the above tips, it is important to leverage on the opportunity brought to you by Kaymu; Nigeria’s premier online marketplaces to begin your entrepreneurial journey to success.